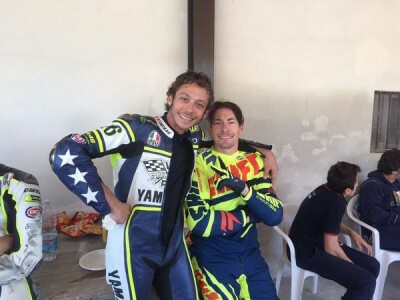 This is sure to be a hard fought GP since Jorge, Valentino and Dani can usually handle Mugello quite well…. We’re off to Italy from France! 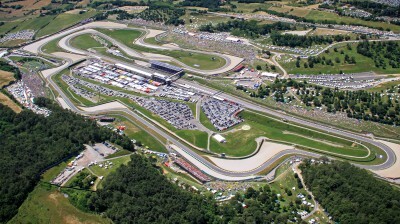 This Wednesday morning we’re traveling to Bologna and from there to the Mugello circuit. 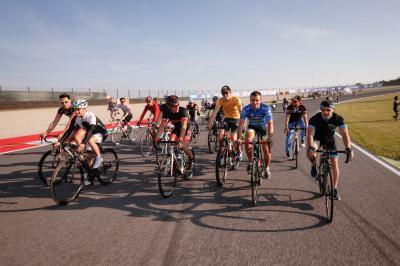 After the Le Mans Grand Prix, I’m really excited to get back on the bike. We’re pumped to get a good result this weekend. 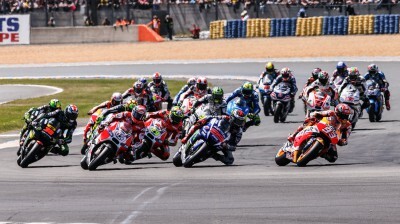 This is sure to be a hard fought GP since Jorge, Valentino and Dani can usually handle Mugello quite well. It’s going to be a very close race! Starting Friday, we’ll have to give all we’ve got and more. I’ll have the support of my fan club, and that always helps out. They’ll be on the Casanova-Savelli curve. They’re non-stop! Before traveling to Italy, I spent some quality time with my brother Alex this past week. First, it was his book launch. 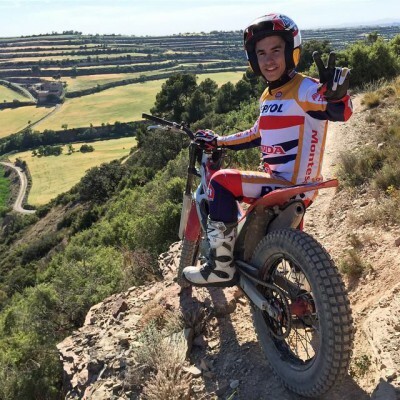 It was a very special moment remembering his Moto3 world title. He was able to experience it with all of us, and it was also very exciting for me. I’ve also written the prologue for the book which is an honor for me. I hope you really enjoy it, both the book and the prologue! Then, on Saturday night, we were in Rufea where the dirt track championship was. We were there with a lot of our friends having a good time in the best company possible. 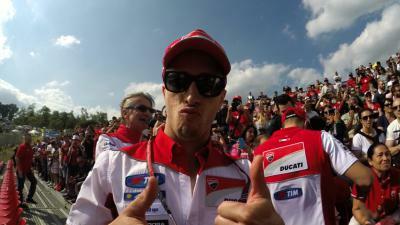 Now, it’s time to focus and think about the Italian GP. 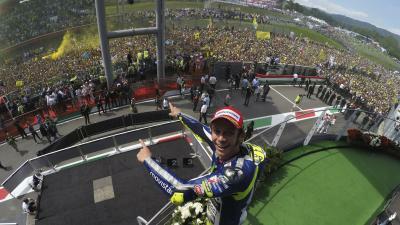 We’ll see each other in Mugello! The new seamless gearbox makes its debut at Mugello on the Aprilia RS-GP bikes ridden by Bautista and Melandri.